Wild Casino: A Casino Worthy of Your Membership? 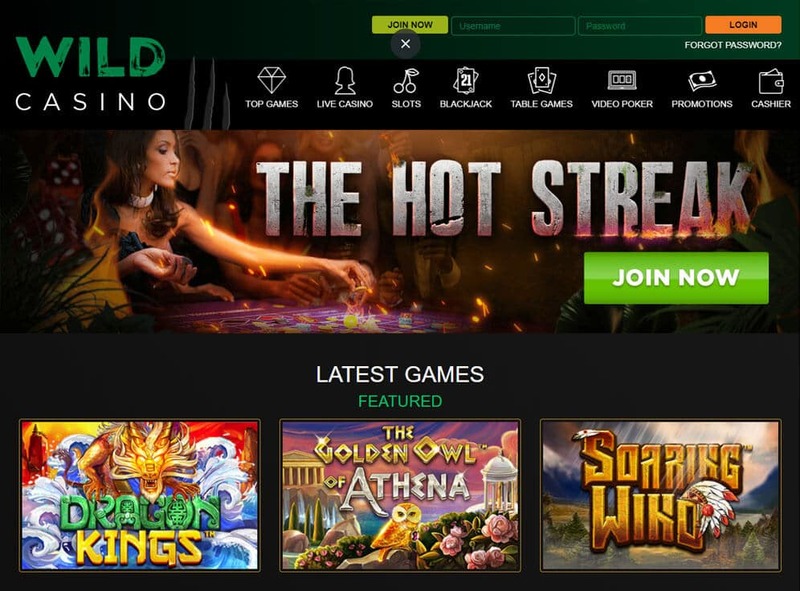 Launched in 1991, Wild Casino claims to have a huge presence in the online gaming space. Since its launch, it continues to be dedicated to delivering fun gaming experiences to its players. As a result, you will get top-notch service in addition to breezy payments, fun games, and rewarding bonuses. However, this is a promise made by many online casinos, and those that cannot keep up are slammed by low reviews. 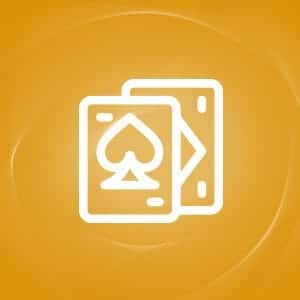 So what are the features of Wild Casino and are they enough to make you sign up? Learn more by reading this in-depth review. You can get your hands on various deals when you become a member of Wild Casino. From deposit bonuses to tournaments, the casino has everything for you. Learn more about these promos below. The casino gives you three different bonus codes you can use on your first few deposits. Here are the following rewards you can get and the requirements attached to them. Slots Bonus – Deposit US$20 or more to get a 100% bonus up to US$1,000 on slot games. This has a 30x wagering requirement. Table Games Bonus – Deposit US$50 or more to get a 100% bonus up to US$1,000. This has an 80x wagering requirement. 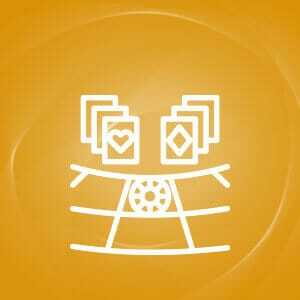 Video Poker Bonus – Deposit US$50 or more to get a 100% bonus up to US$1,000. This has a 60x wagering requirement. The best part is that the Slots Bonus is redeemable three times. Remember to clear the terms for each deals first before claiming another bonus. The reload bonus allows you to boost your bankroll every month so that you can play slots, table games, or video poker for hours. Here are the prizes you will get and the wagering requirement for each deal. Slots Reload Bonus – Deposit US$50 or more to get a 100% bonus up to US$500. This has a 30x wagering requirement. Table Games Reload Bonus – Deposit US$50 or more to get a 100% bonus up to US$500. This has an 80x wagering requirement. Video Poker Reload Bonus – Deposit US$50 or more to get a 100% bonus up to US$500. This has a 60x wagering requirement. The maximum amount you can deposit for these deals is US$500. Keep in mind that this deal is available until the end of a month. More rewards are up for grabs when you play for five or more consecutive days for the month. During the month, you must also accumulate US$1,000-worth of wagers to qualify for this deal. You will then receive your rewards on the fifth day of the following month. To withdraw these winnings, you must wager the bonus five times. Wild Casino also hosts regular slot tournaments. These will give you rewards from a large prize pool. Joining these contests will also allow you to interact with other casino gamers. There are around 150 casino games available on Wild Casino. These include popular game types such as slots, roulette, and blackjack. These titles come from only Betsoft Gaming, so you will see favorite slot games like Kawaii Kitty, The Slotfather 2, and Whospunit. On the other hand, the table games have both virtual versions and live titles. 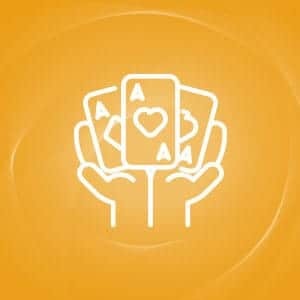 As a US-friendly site, Wild Casino accepts only USD for fiat payments. But it also supports crypto coins like BCH, BTC, and ETH. 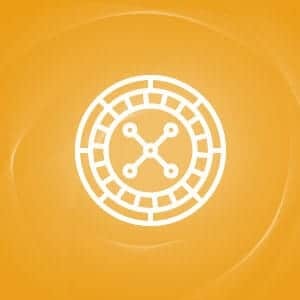 The smallest amount that you can send is US$25 if you are paying via crypto. On the other hand, minimum amounts range from US$50 to US$1,000 if you are using other deposit channels. The maximum top-up amount also depends on the method you are using, but it can go up to US$25,000. 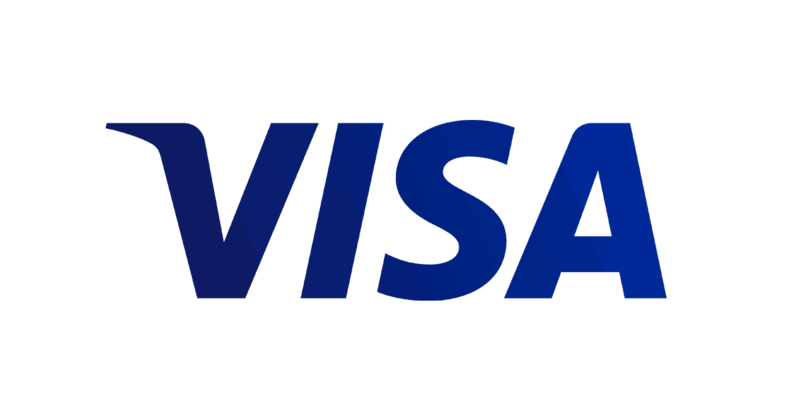 Unfortunately, you cannot cash out using credit cards. 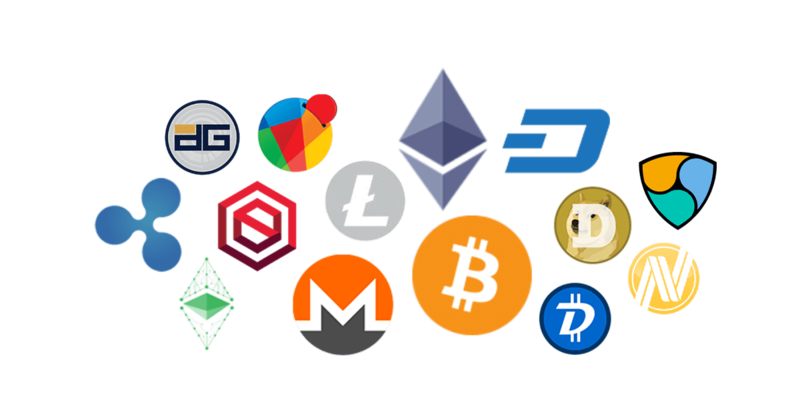 In this case, you have to choose an alternative withdrawal method via crypto wallets, check by courier, or bank wire transfer. 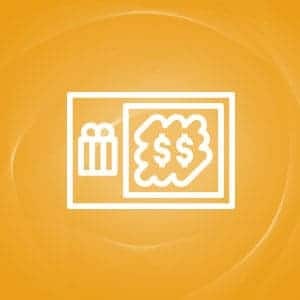 For crypto cash-outs, the minimum withdrawal amount is US$20. Meanwhile, you have to request US$500 or more if you decide to withdraw via bank wire or check. All requests are processed within 24 hours. Wild Casino gives you a chance to get a US$50 discount on your withdrawal every month. To do so, you must contact support indicating that you want to use the discount for your cash-out. Take note, though, that you must submit this request on a Friday, Eastern Time. 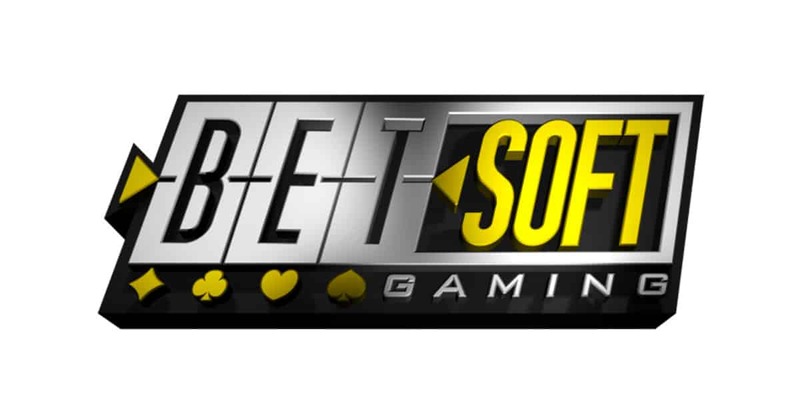 Wild Casino may not have a huge game library, but you can be sure that the offered games are of high quality because the titles are from Betsoft, one of the most reliable providers in the industry. It also offers generous bonuses which you can claim regularly. 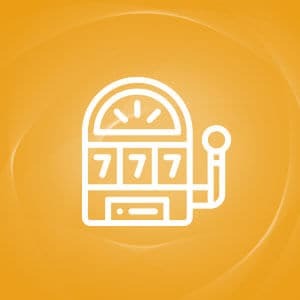 Payments are convenient as well as the casino supports both crypto and fiat options. Indeed, Wild Casino is a gaming hub worthy of your membership. You're not logged in. 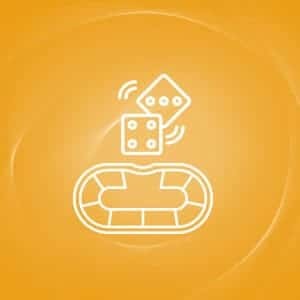 Please login or join to add Wild Casino review. PROBABLY THE BEST CASINO I'VE EVER BEEN TO EVER!!! I got their welcome bonus and received really good boosts. Playthrough was easy to clear because I enjoyed playing the games. Got my winnings fast too! Can i just say that I LOVE this casino? 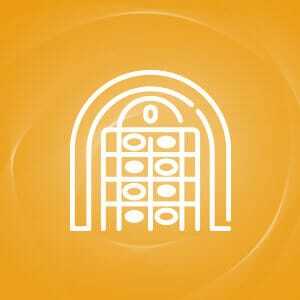 It accepts Americna players, which is good bec that's what I'm looking for. tHE casino has nice games, really nice bonuses, and equally nice payment channels. I'm frm America and its really hard finding casinos that allow US players where I'll have fun. Fortunately I found Wild Casino. I joined last month and have no plans of quitting. Theres lots of US casinos out there, but none I really like. I keep trying and trying which is why I joined Wild Casino. There are lots of bonuses and I can withdraw a low amount.